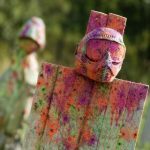 The paintball gun market comprises of numerous brands, but there are those that just come in mind when you are looking to get yourself a competitive paintball gun. Such is the Tiberius Arms. This company has been producing high-end quality arms at a price that matches the value. A good illustration is the Tiberius T15, which is a magazine and hopper fed gun designed to deliver accuracy, comfort, and reliability. This article will present its readers with an overview of the Tiberius T15 paintball gun. 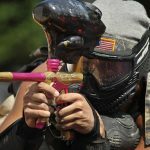 It will review the paintball gun’s specs, power, maintenance, upgrades, and accessories. The article will also highlight how it feels to handle the gun. The Tiberius T15 is an outstanding paintball gun that has a .68 caliber 1: AR rifle platform, which is ideal in MilSim authenticity. This gun features a sturdy and durable lightweight aluminum body that enables you to operate it even in the most brutal conditions in a field. The Tiberius T15 also includes a 13ci/3000psi aluminum HPA tank assimilated into the collapsible stock. This gun can also be operated with a standard magazine or hopper fed with Tiberius T15 continuous feed magazines that can hold 19 first strike rounds or 20 standard paintballs. The Tiberius T15 is designed to offer you the most suitable MilSim immersion experience because its precision-made barrel, which is complete with flip-up sights, includes a handguard with several aluminum 7/8 inches tac rails. These are useful when mounting scopes, bipods, and other tactical accessories for the Tiberius T15. The gun is not cheap, but it fetches a good price for its value. 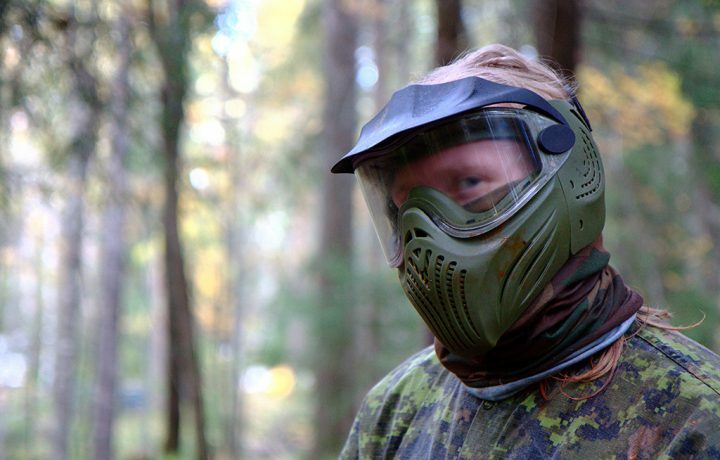 The Tiberius T15 is one of the most superior paintball guns in the market. Tiberius makes their products to feel like the weapons they attempt to match. The T15 is quite comfortable in the hands, and the handle and handguard don’t slip when you’re operating it. The Tiberius T15 has a great construction to enable it to function in all weather conditions. The gun’s aluminum construction provides additional weight, which helps to improve the accuracy of your shot by keeping them on target. The weight also helps the gun’s muzzle drift. The new T15’s accuracy is outstanding, and its range is impressive. Whether you are shooting long range or short range, this paintball gun’s sturdy construction helps you to keep your shots on target. The barrels you use will determine how well your balls will break, and how they will act with the Tiberius T15. 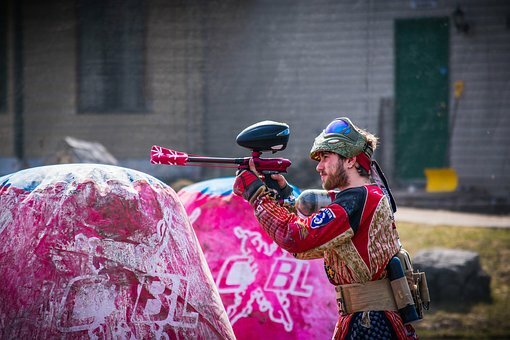 Tiberius T15 is one of the most preferred paintball guns, especially among those in the mag fed category because of its outstanding performance. Tiberius has continued to innovate its products, and the T15 is modified to enable greater stealth in competitive MilSim. The Tiberius T15 includes the latest paintball gun technology. It provides you with up to 20 rounds of .68 ammunition before you have to reload. 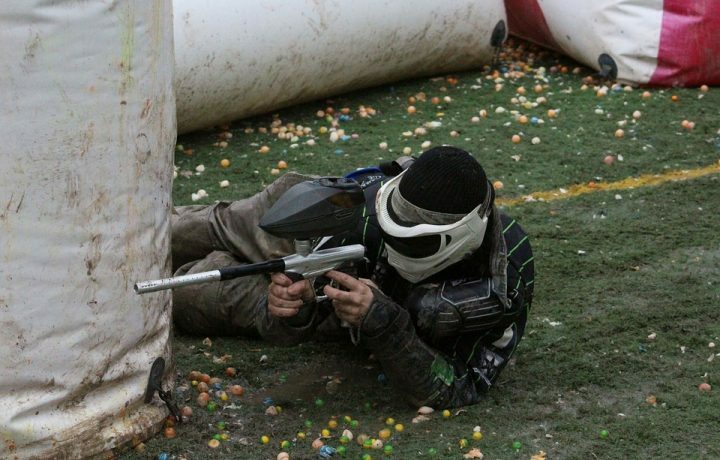 This gun also has the power to handle speedball or any other faster style of paintball that interests you. This is enabled by its available adapter, which allows you to switch to the traditional hopper. This paintball gun also gives you different types of optics to switch between, which is advantageous in a range of combat situations. The T15’s magazine feed system is built to avoid sudden malfunctioning. Which enables the gun to shoot hundreds of rounds before requiring any major maintenance. The maintenance tasks of the Tiberius T15 are easy to carry out because it is a 1:1 scale with a real AR15. In the case of field breakdowns, there is a way you can fix the gun. Usually, there is a slide shut off valve that extends the size of the stock outward. You should know that if the valve is not in place, you must remove the tank to field breakdown. Failure to do this may result in the tear or breakage of the red seal inside. Therefore, if you have to do a field breakdown, the valve has to be shut off. Proper maintenance of your gun is imperative to keep it functional for years. The gun is easy to take apart; its two-pin assembly enables you to separate the gun in less than a minute. This allows you to carry out routine maintenance practices on your T15 easily. 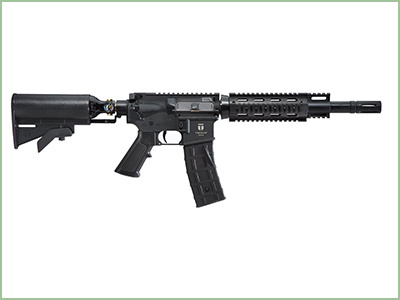 And for more options, you can also look at the Tiberius Arms T9.1. 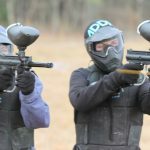 With the increasing popularity in magazine fed paintball guns, a great need has emerged to make these products more accurate and fast through innovation. Tiberius has taken charge of this and has gone a long way to incorporate the latest technology in the T15. The T15 can handle many accessories such as different types of optics to help you maneuver through a sizzling MilSim experience. There is a wide range of selections that you can put on an AR15, and this means you can put them in the T15 as well. The attachments can be found from various retailers such as an Aug. scope, which is used to spot individuals in woodsball. As such, you can customize the T15 to your liking and fit the needs of your game. The manufacturer does not provide many accessory selections, but you can still adjust your gun to your needs. Tiberius has made upgrades to the gun in the last 5 months. The newest generations of the marker are those that have FS on the Magwell, which makes the T15 very dependable. 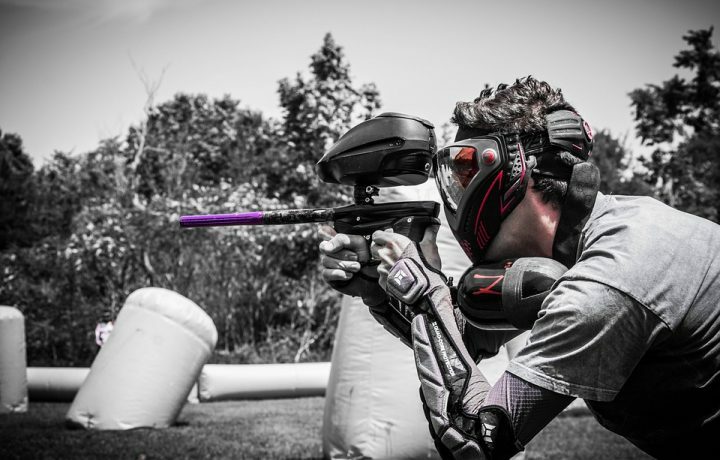 The Tiberius T15 is one of the most outstanding paintball guns in the market. It is lightweight, reliable, and its construction improves its accuracy and muzzle drift. Its manufacturers have continued to be innovative to increase the gun’s stealth and camouflage. You can also customize the Tiberius T15 to suit your preferences and give you an advantage in various combat situations. Overall, the Tiberius T15 offers great value for its price, but it is not meant for everyone. The T15 is best suited for those that enjoy participating in MilSim and other immersive combat sims.